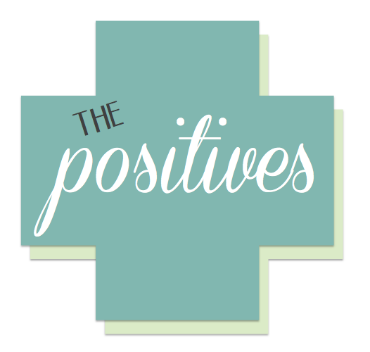 Today, I’m linking up with The Positives, a weekly feature over on Kaysie’s blog, A Day of K. Since Mondays are generally the bane of my existence, I figured this would be a great way to recognize all those little positive things going on in my life right now. If you want to participate, too, just head over and link up every Monday! 1. A brand new home to live in. Ryan and I moved in together, officially, last Tuesday. We have little to no furniture at all, but we’re having a lot of fun making this little house our home – even if it is only for one year. 2. 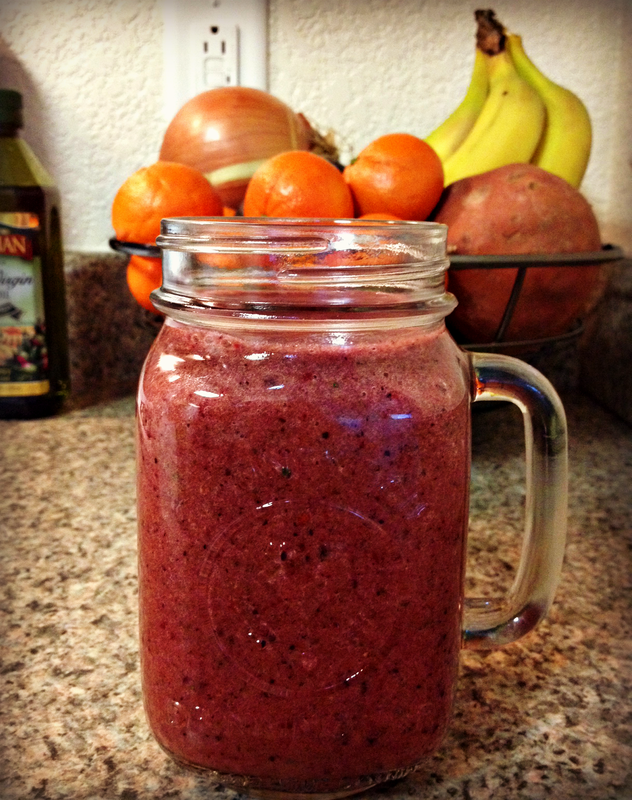 Kale and fruit smoothies in the morning. Ryan usually heads off to PT at around 4:45 every morning. I get up to work remotely from about 5:30 on, and I make kale and fruit smoothies for us to enjoy in the morning before he heads off for a day of work. They’re delicious, nutritious and fun because we finally have a little routine down. 3. 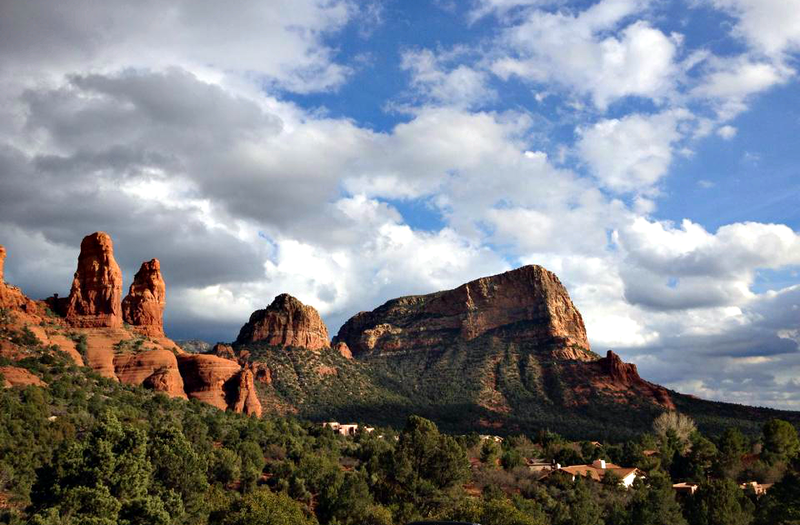 The fun little trip to Sedona with my mums. Honestly, I’ve been pretty bummed on the idea of Arizona for a while now, so it was really nice to see that there is this whole gorgeous side of Arizona that I didn’t even know existed. 4. Being able to go outside and run in the middle of February. I’ve been in New Hampshire for the past three years, and I’ve been unable to run outside because of the snow and ice since probably early November. I went out in a tank top and shorts yesterday though, and I did a cool little 2 mile loop. There’s nothing like being able to enjoy the weather all year ’round!